The brutal New York City winter of 2010-2011 took a tremendous toll on Mayor Michael Bloomberg, which lead many New Yorker’s to question his leadership skills or lack of them when approximately 18 to 24 inches of snow hit the pavement, completely putting the city at a halt for days. Well, maybe Bloomberg is right in saying that the city goes on for the tourists, but what about the taxpayers who fund the city whose streets were not plowed for days after the snow fell. Bloomberg announced that a reduced Department of Sanitation workforce manned 2,700 city plows, but the only streets that seemed to get plowed were major avenues and by no means was the plowing immediate. This powerful blizzard with wind gusts at approximately 60 mph began on a Sunday and the plowing of major streets didn’t even begin until Tuesday. This massive snowstorm had the ability to shut down roads, airports, and mass transit systems, which stranded thousands of travelers for hours. But there is no doubt about it that it was the city to be blamed and not the snow. There is no excuse why it took days for the city streets to be plowed, which also constitutes as a severe hazard. 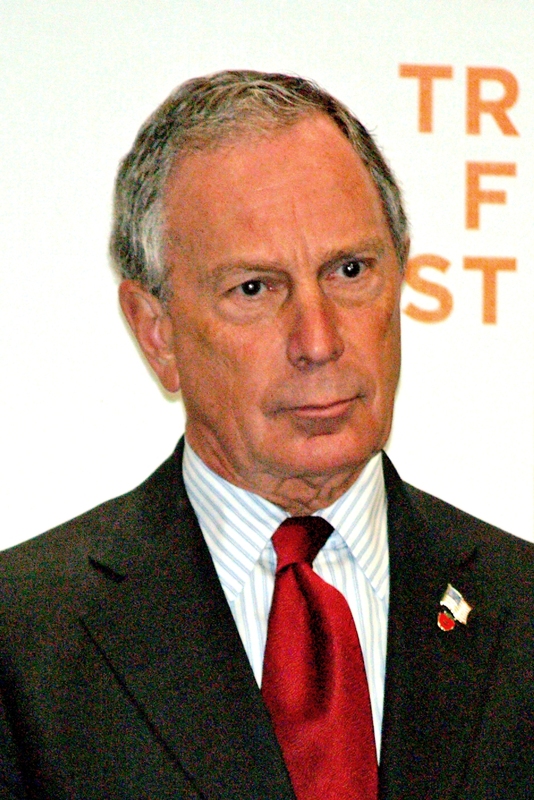 Bloomberg told the people of New York to only call 911 for emergencies, but the whole city was in a state of emergency. There were dozens of stalled and abandoned cars and buses all over the city, which did block some snowplows, but that alone was the city’s excuse as to why no streets were getting plowed. The fact is New York City knew this snowstorm was coming and Bloomberg decided to mobilize his efforts just hours before the snow fell. It astonishes me that New Yorker’s had to spend the night dirty, freezing subway cars because of snow on the tracks. 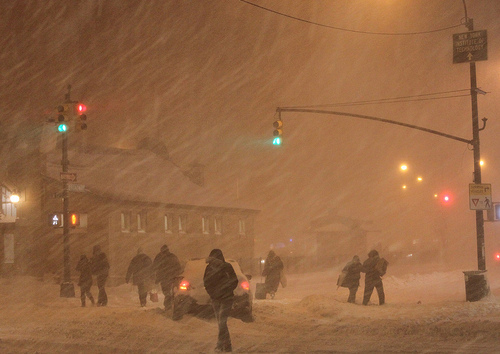 This is New York City, we’ve had snowfalls before, and it should be apparent by now that New York City requires specific preparation and planning when a snowstorm is about to hit. This past winter’s snowstorm was not to be taken lightly, but it was, and the only person to blame for that is the man himself – Mayor Michael Bloomberg. This entry was posted on Saturday, March 5th, 2011 at 11:44 pm	and tagged with Michael Bloomberg, New York City, snowstorm, winter and posted in Multi-media. You can follow any responses to this entry through the RSS 2.0 feed.